Earbuds & In Ear Headphones. 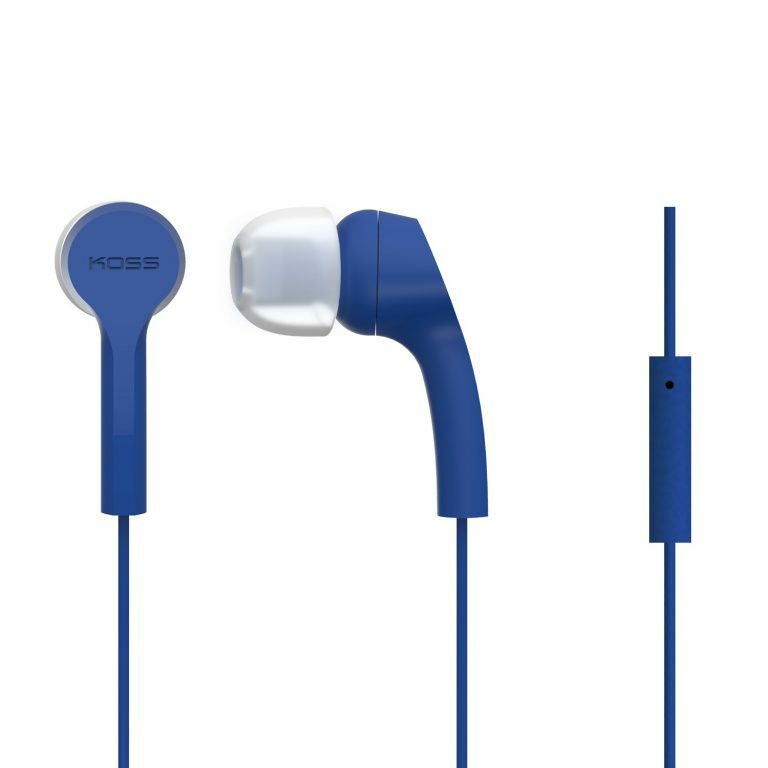 The Koss KEB9i is a modern blend of style and sound all in one package. An innovative angled port ensures the perfect fit at the touch of a finger. 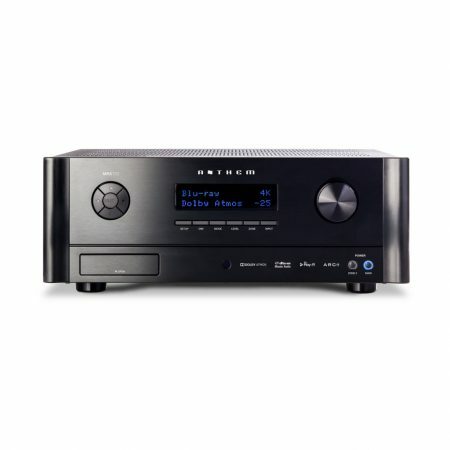 The ingenuity of the KEB9i brings you closer to the music you love. 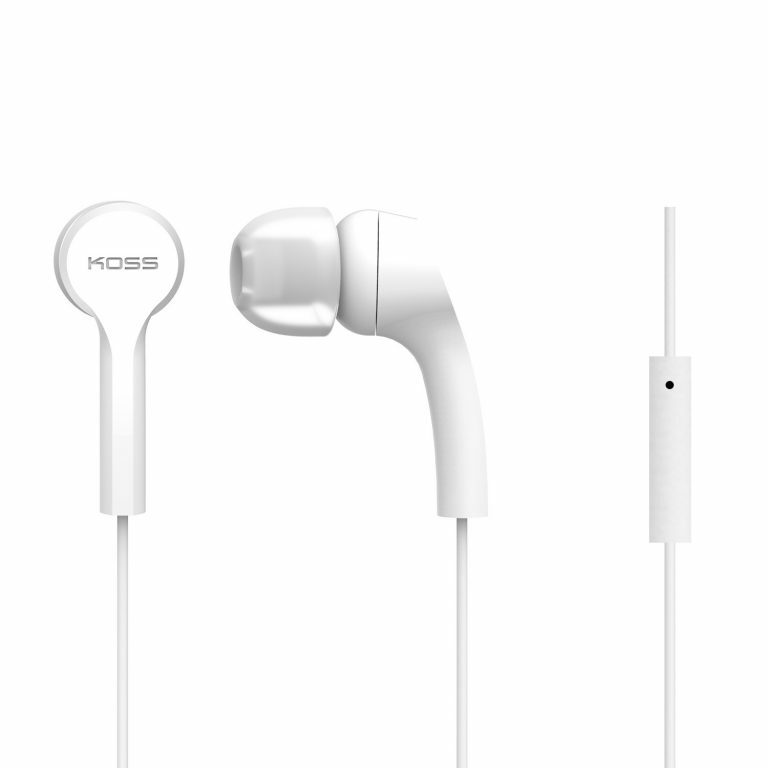 The legendary Sound of Koss takes care of the rest.